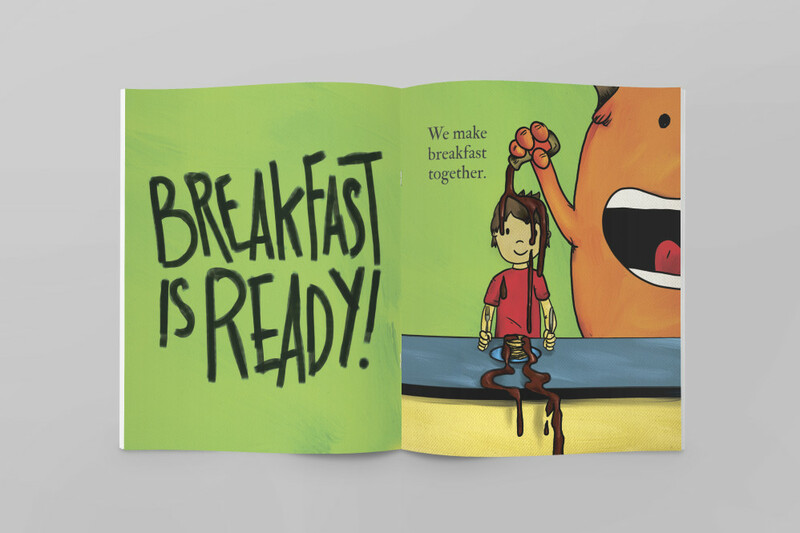 MeMonster is a book about a boy, Landon, and his monster, MeMonster, and all the things that they like to do together. 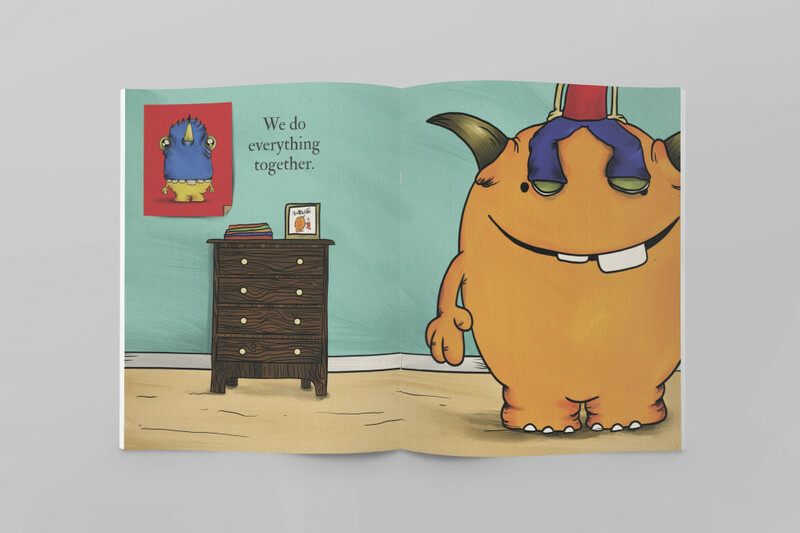 This book shows the love between a boy and his monster. 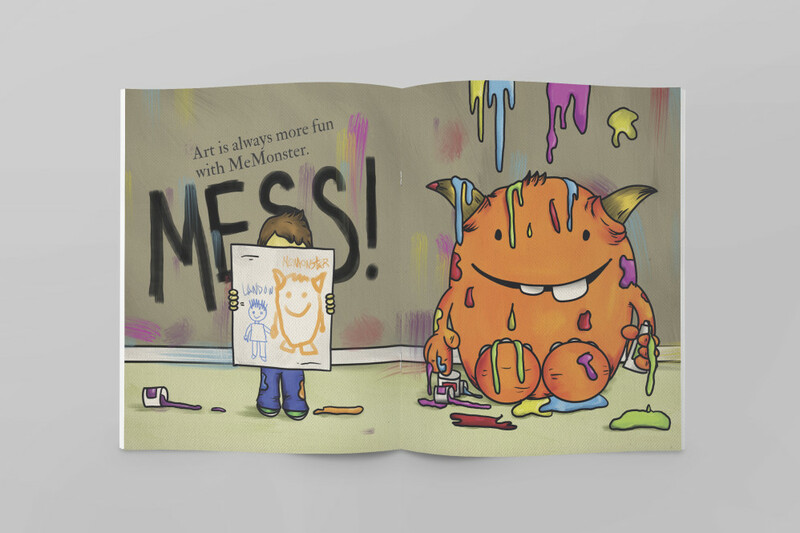 MeMonster is silly, funny, childish, and sweet. 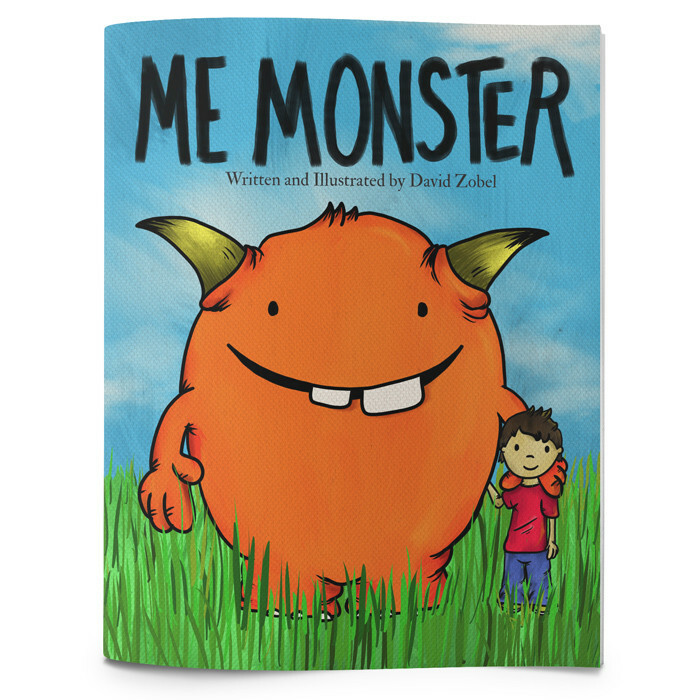 This story will have you wishing you had a monster friend of your own.